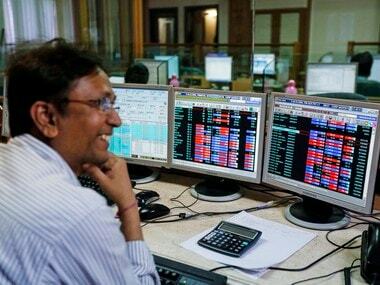 Mumbai: The Sensex recorded a significant recovery of 255 points to close at a new peak of 31,312 today and the Nifty reconquered the key 9,600, riding piggyback on GST headway and expectations of reforms by regulator Sebi. 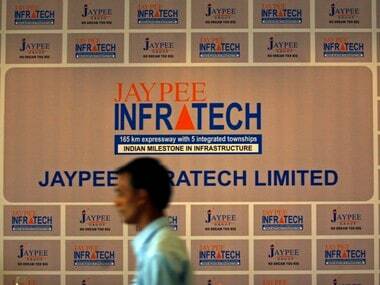 There was more of buying as investors saw NPA resolution gaining traction after the Reserve Bank asked lenders to initiate bankruptcy proceedings against large defaulters. 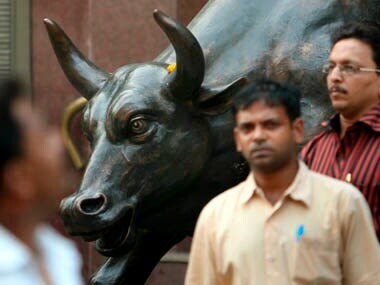 Opening strong, the BSE 30-share index hit a high of 31,362.15, before closing at a new record high of 31,311.57, up 255.17 points, or 0.82 percent, breaking its previous record closing of 31,309.49 on 5 June. The gauge had lost 99.51 points in the previous two sessions. 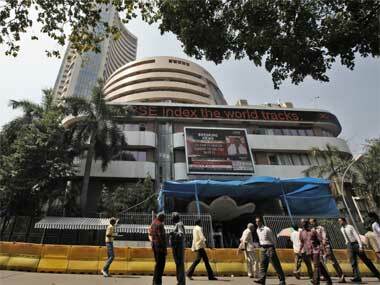 The 50-share Nifty scaled a high of 9,673.30 before ending up 69.50 points, or 0.72 percent, at 9,657.55. Risk-on improved after the GST Council on Sunday relaxed return filing rules for businesses for the first two months of the tax rollout even as it stuck to the 1 July launch date. Driven by the seriousness shown by policymakers to resolve the bad loan problem, banking stocks led by SBI, Axis Bank, HDFC Bank and ICICI Bank extended gains, rising by up to 1.94 percent. Market participants also seemed comforted by Sebi's plans to relax its norms for direct registration of foreign investors and fast-track the listing process for companies, including startups, as part of efforts to make the Indian stock market more attractive for investments. Global cues turned positive as Asian markets ruled firm following weekend record closing at the Wall Street and a commanding majority for President Emmanuel Macron in French parliamentary elections. Britain also started formal Brexit talks, which buoyed mood here.